GREAT INVESTMENT OPPORTUNITY !! 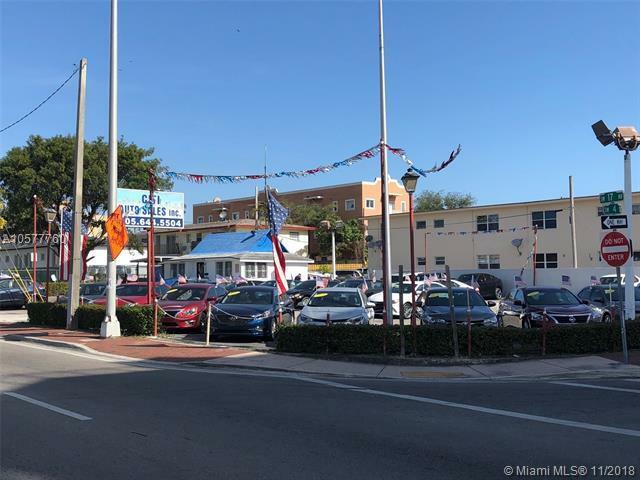 MULTI FOLIO SALE INCLUDES 325, 333, 345 SW 17TH AVENUE. 15600 SQUARE FEET. 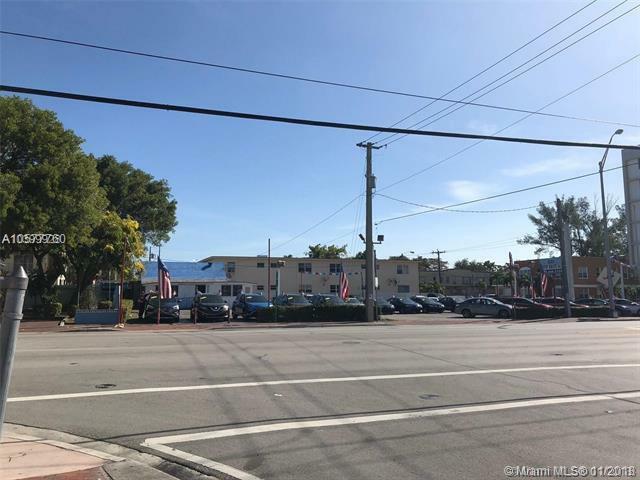 CORNER LOT, ZONED T5-0 ON BUSY AND CENTRALLY LOCATED SW 17 TH AVENUE A FEW BLOCKS FROM THE HEART AND TOURIST AREA OF SW 8 STREET. THREE BLOCKS SOUTH OF FLAGLER STREET. PROPERTY CURRENTLY RENTED AT $4,090.45 + TAX WITH YEARLY RENT INCREASES OF 4%. NEW OWNER MAY TERMINATE LEASE CURRENT TENANT WITH 6 MONTHS NOTICE. ZONING ALLOWS UP TO 80% LOT COVERAGE AND 65 DWELLINGS PER ACRE. IDEAL FOR MULTIFAMILY, RETAIL, MEDICAL OFFICES, BANK, COMBINATION RETAIL, AND MULTI-FAMILY. CALL FOR ADDITIONAL INFORMATION.